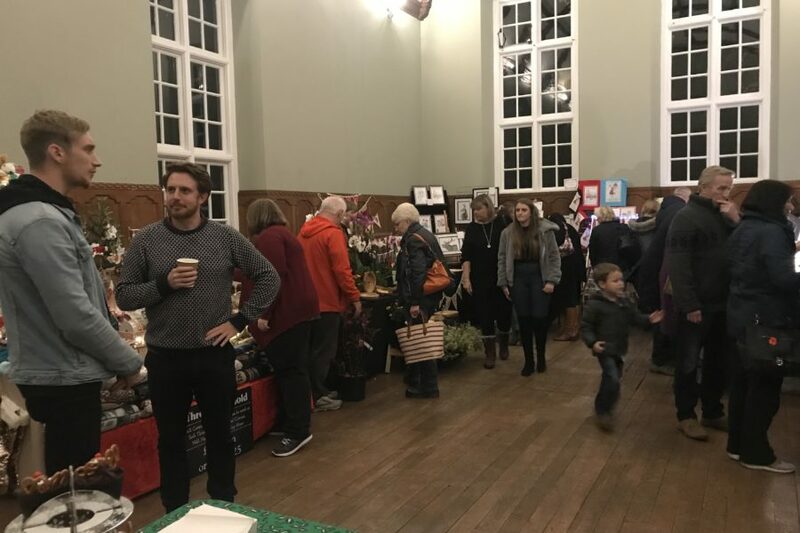 Barley Wood Christmas Fayre Success! Following lots of hard work, we are proud to announce that the annual Barley Wood Christmas fayre raised a total of £2301! Over 450 people visited the festive 18th century house over the weekend with many children enjoying the activities and the Woodland Christmas Treasure Hunt along with the wide variety of festive stalls. The money raised will be going towards completing work on the Nursery Garden and outside play spaces for children. Well done to everyone involved and we look forward to next year!